Explore both Geneva and Annecy in this 2 part day trip, to include both of these famous landmark locations, in one day. 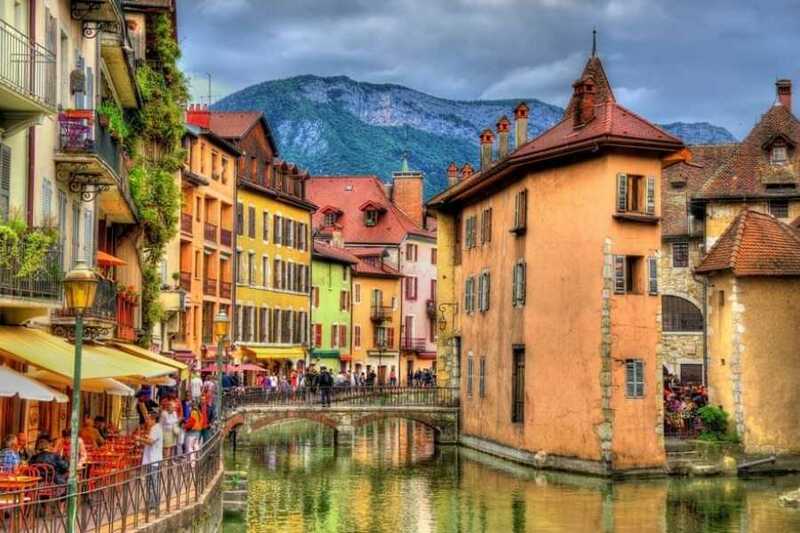 - Arriving in Annecy take free time to explore the picturesque Old town. - Depart from Annecy and on to an afternoon tour of Geneva. - Return to your hotel Geneva. Includes private hire travel and driver for 9 hours including stops, in air-conditioned, executive style vehicle, with bottled water. 2 hour boat cruise tour on Lake Annecy. 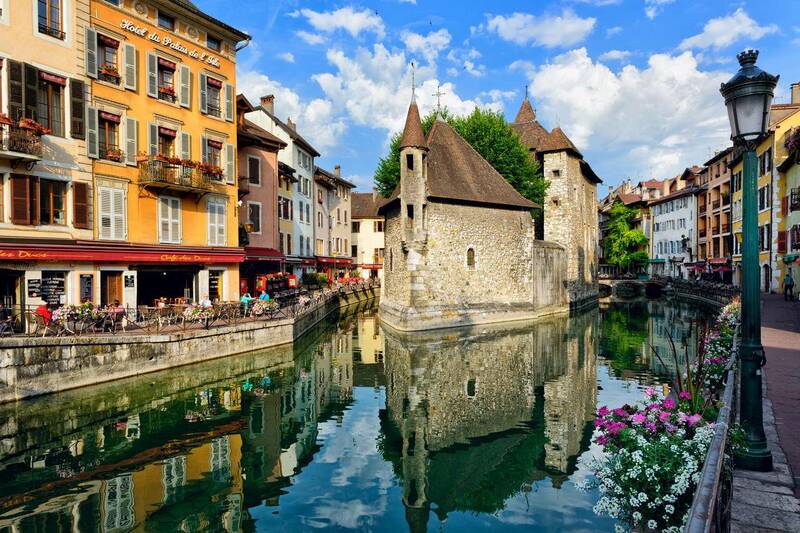 Take a day in two of the regions most exquisite locations, Annecy and Geneva. 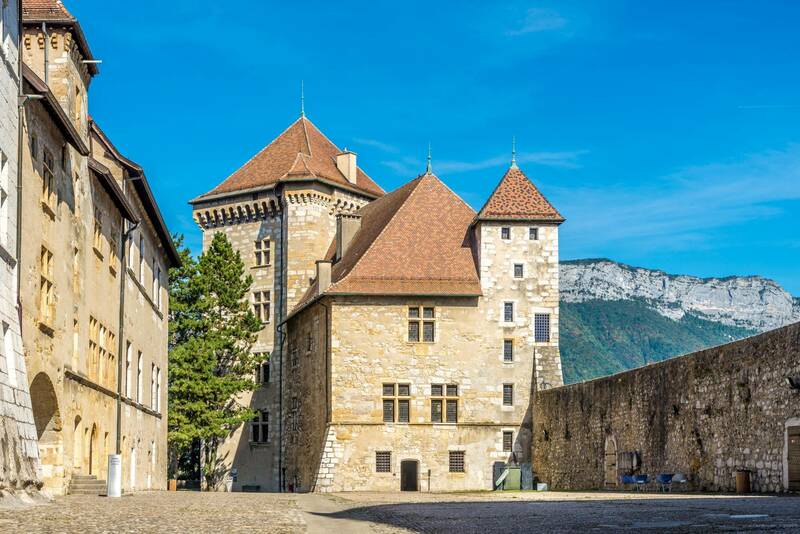 With part of the day spent by Lac d'Annecy enjoying its pristine turquoise waters and then the afternoon exploring exciting Geneva and its most interesting landmarks and sights. 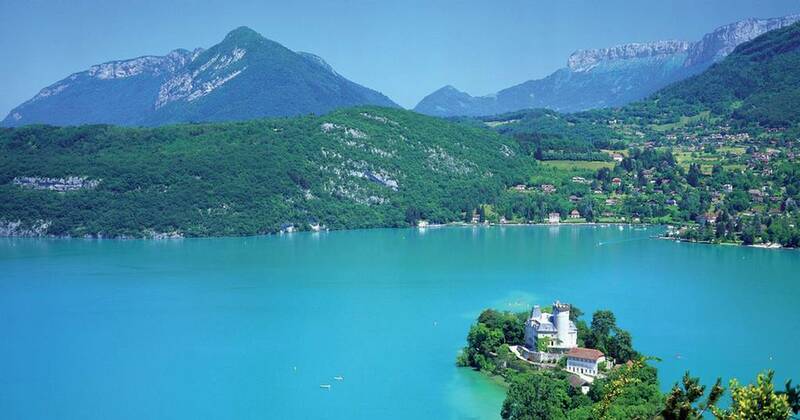 With the Alps as the back-drop, this world famous lake is simply breath-taking. 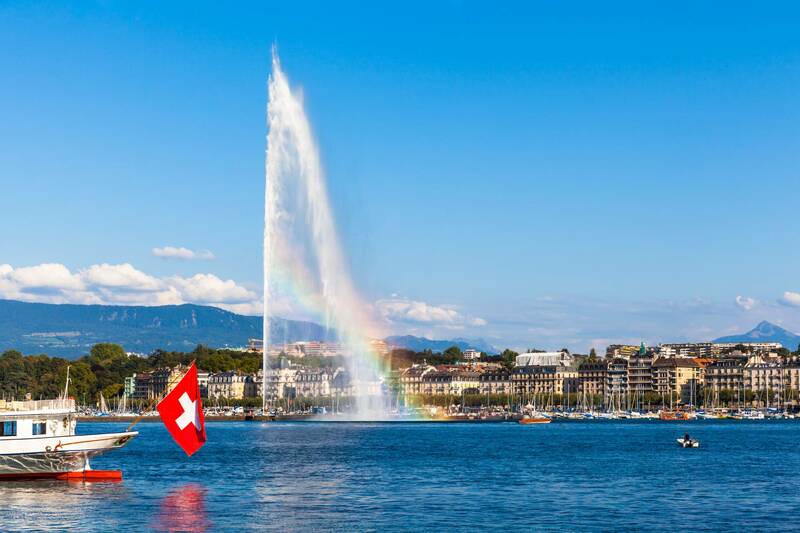 With a glorious promenade lining the banks, take in the incredible panoramic views. 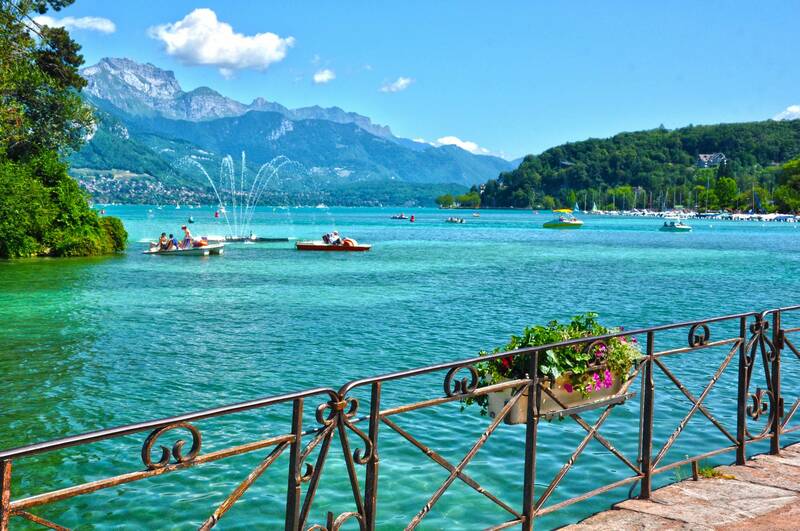 Pedal boats and swimming are allowed in this crystal clear lake, so relax enjoy the stunning views. 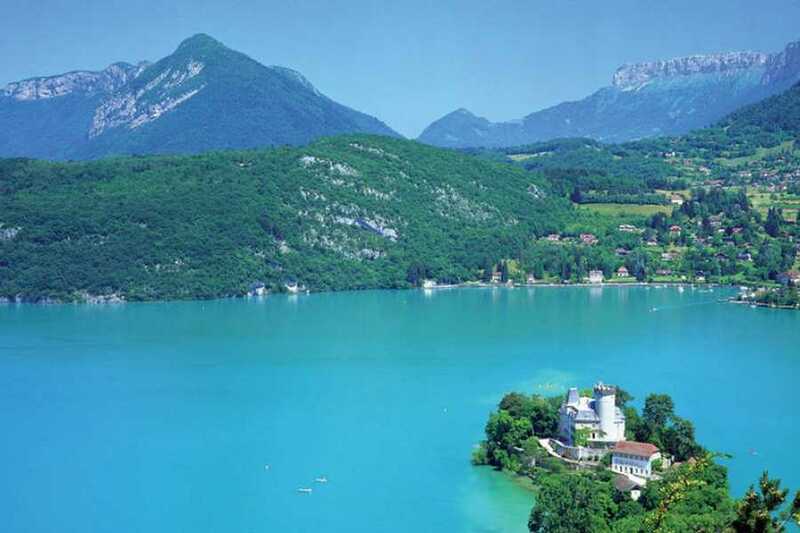 Optional boat cruise tour of the lake is available. 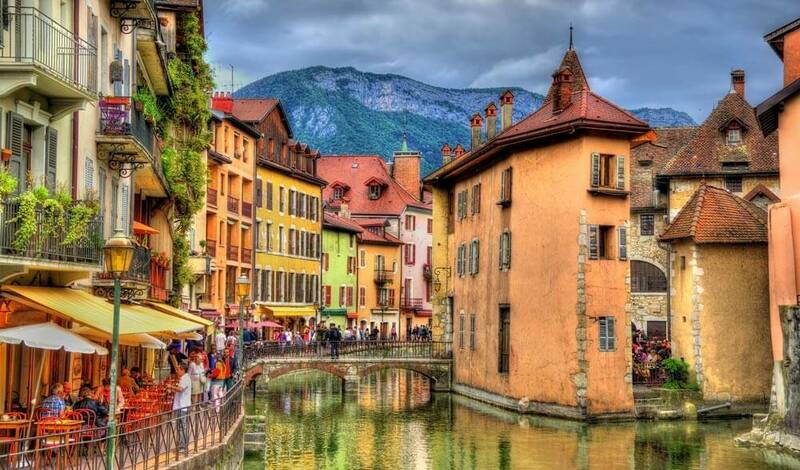 If you would prefer to spend a whole day in Annecy, why not try out Annecy Day Trip? 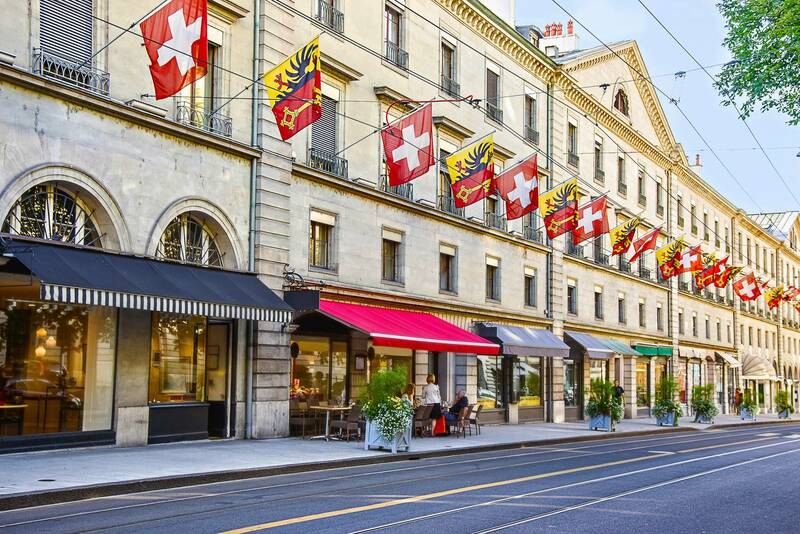 The afternoon is spent following the famous sights of Geneva. 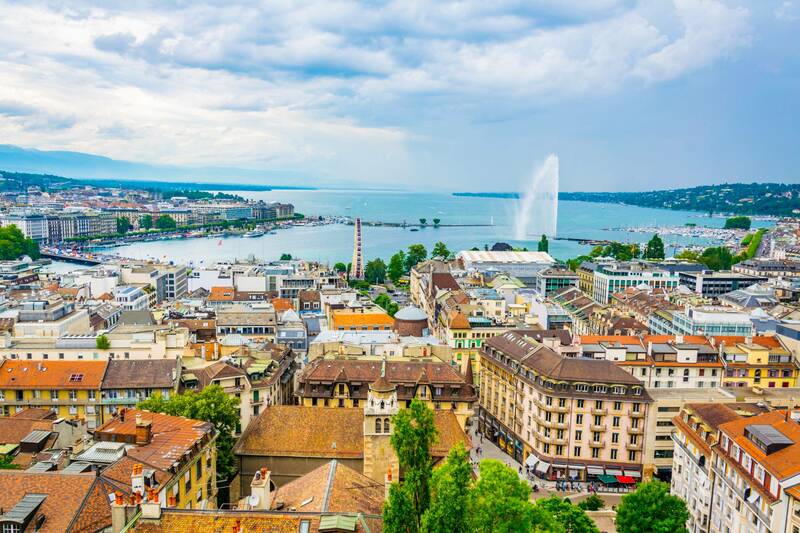 You’ll visit the tourist spots of the United Nations, Jet D’eau, the Flower Clock as well as the Parc des Eaux Vives and a secret photo point in Cologny to take incredible pictures looking out across Geneva.